Oliver Kalb yo high level songwriting here, particularly Angelina - love the urgency, vocal performance, just feels right Favorite track: Angelina. Mark Thaxter An amazing collection of songs, these guys have a sound that flows so naturally. Listening to this record really makes you feel some things. Favorite track: New Friends. 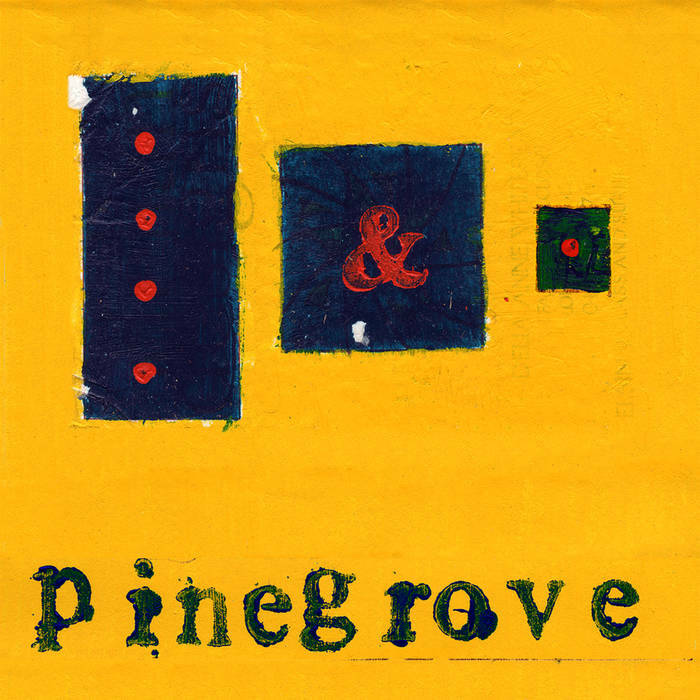 Ben Hargreaves Pinegrove are one of the most beautiful and artistic bands I've ever come across. This record is a rollercoaster of emotions Favorite track: Angelina. Jessica S There are life changing feelings on this record.Favorite track: Peeling Off The Bark. Pinegrove is a fivepiece rock hard at work in the promotion of introspective partying! We are a band living out dreams in a reflective lattice of flavor and strength!! From the glass-lined tanks of old Montclair... we tender this premium aural experience!! !